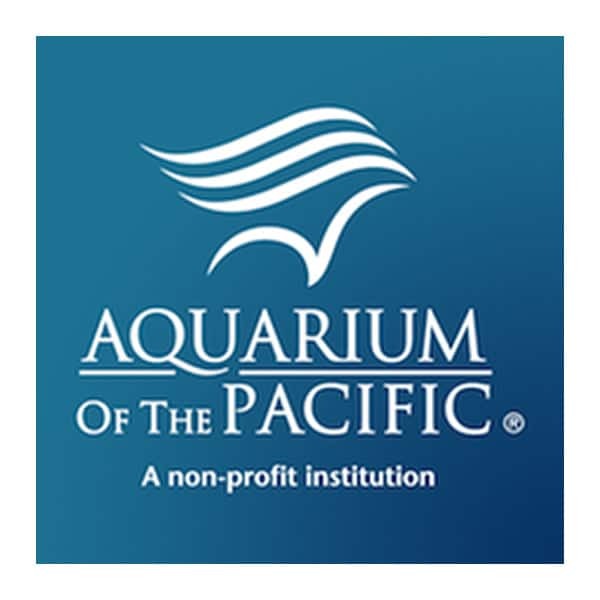 Although not a certification body, The Monterey Bay Aquarium/Seafood Watch program has made recommendations – based on sound fisheries science – about which seafood to buy and which to avoid, with the ultimate goal of transforming the seafood market and creating incentives that protect the health of ocean wildlife and ecosystems since 1999. 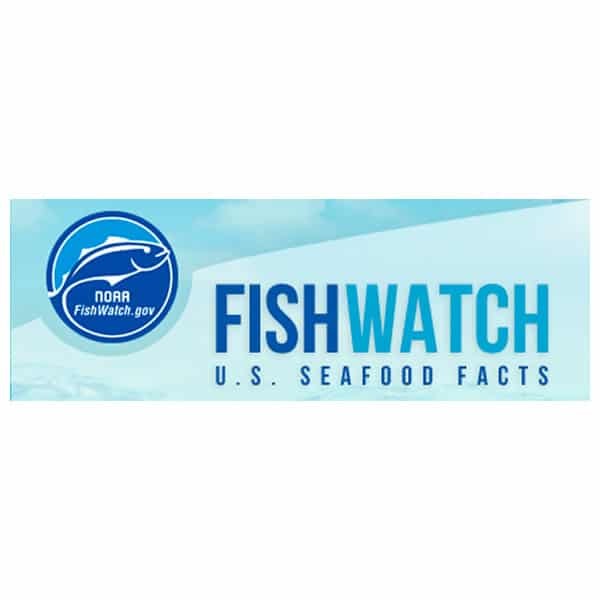 Our partnership with the aquarium’s Seafood Watch team provides us with scientific information and educational materials to help us increase our purchases of sustainably wild-caught and farmed seafood. 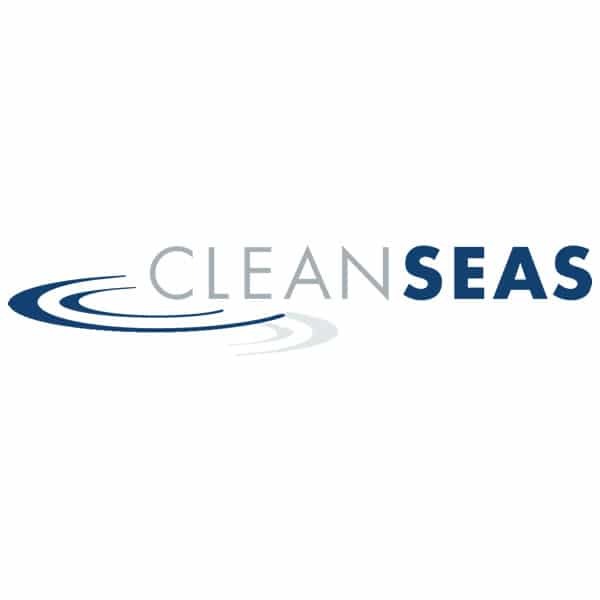 You’ll see their internationally recognized rating system referenced frequently on our website. 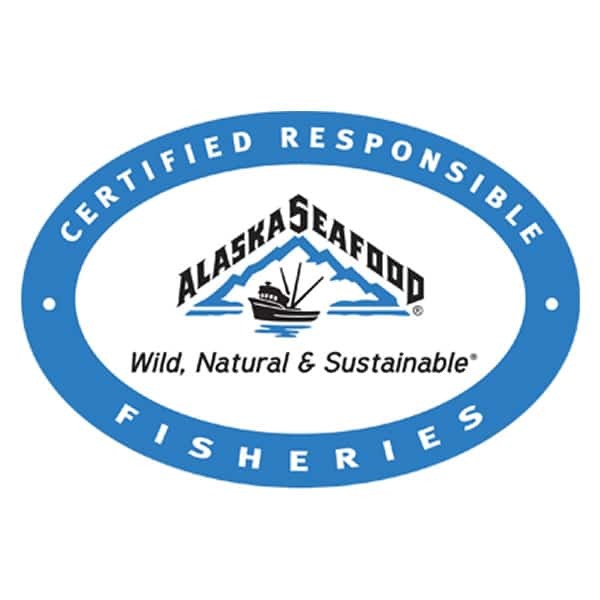 The Marine Stewardship Council (MSC) uses a fishery certification program that recognizes and rewards sustainable fishing practices along with a corresponding eco-label. The standards the MSC has developed for sustainable fishing and seafood traceability meet the world’s toughest best practice criteria, including the UN Food and Agriculture Organization guidelines, the ISEAL Code of Good Practice and the World Trade Organization Technical Barriers to Trade Agreement. 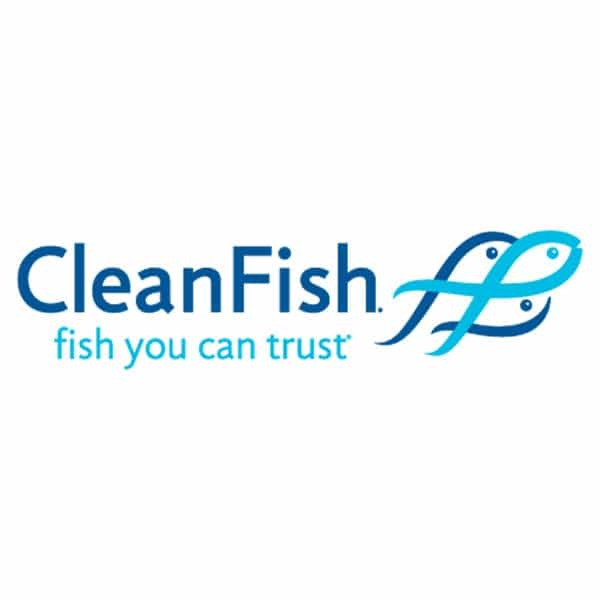 Independent, third-party certification bodies asses both fisheries and members of the supply chain. 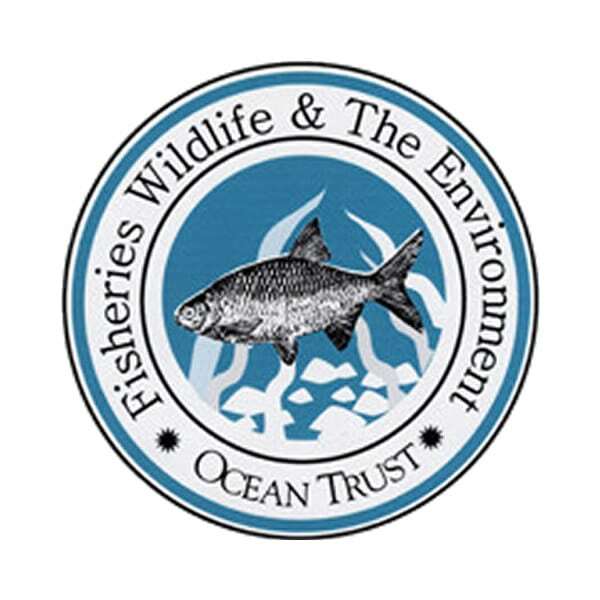 If the client meets the strict guidelines developed by the MSC, they are eligible to use and benefit from the MSC’s eco label. 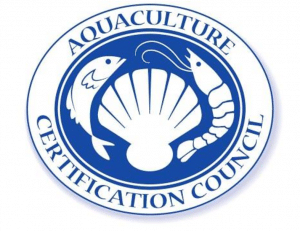 The Aquaculture Certification Council (ACC) certifies aquaculture facilities around the world based on a set of social, environmental and food safety standards. 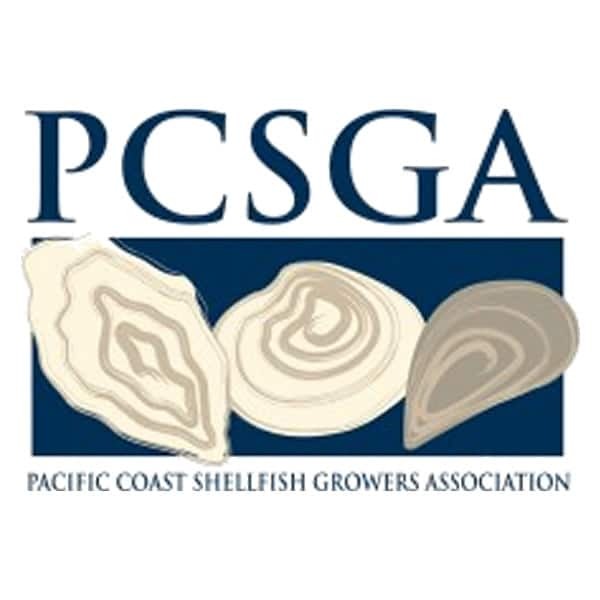 Through use of the Global Aquaculture Alliance (GAA) Best Aquaculture Practice Standards along with detailed site inspections, the ACC awards certification represented by the use of the BAP certification mark. 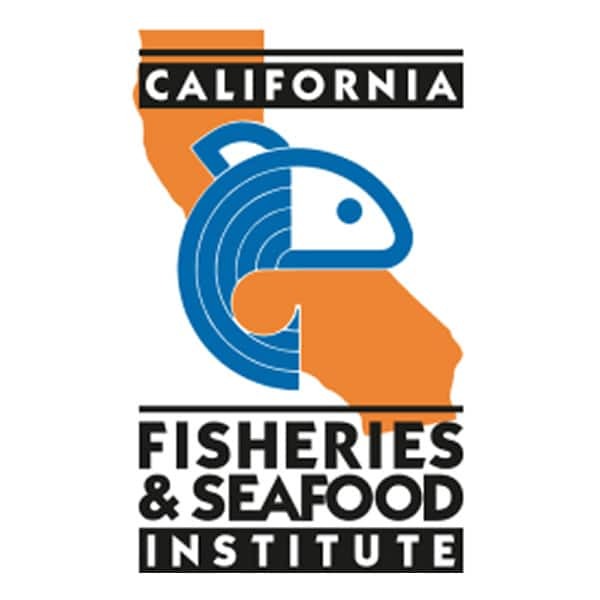 The ACC currently certifies shrimp hatcheries, shrimp, tilapia and channel catfish farms and seafood processing plants that work with those same species. 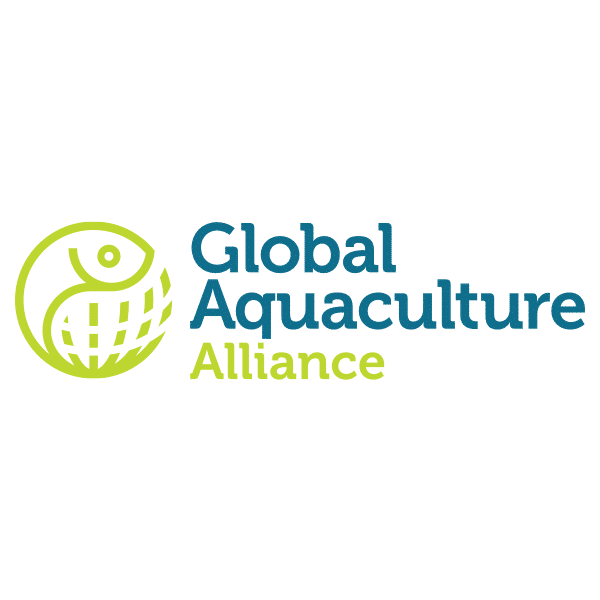 The Aquaculture Stewardship Council (ASC) was founded in 2009 by WWF and IDH (Dutch Sustainable Trade Initiative) to manage the global standards for responsible aquaculture, which are under development by the Aquaculture Dialogues, a program of roundtables initiated and coordinated by WWF. Currently the ASC is in its business development phase. 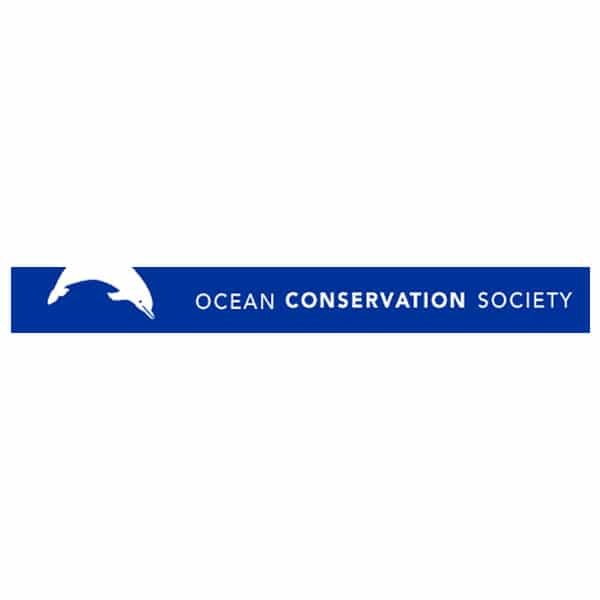 The ASC is expected to be in full operation by mid 2011. 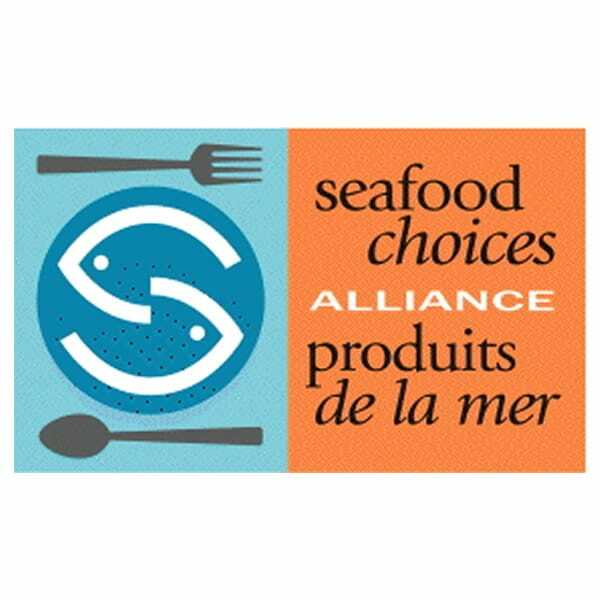 Similar to the MSC, the ASC will offer a certification and labeling program for responsibly farmed seafood. 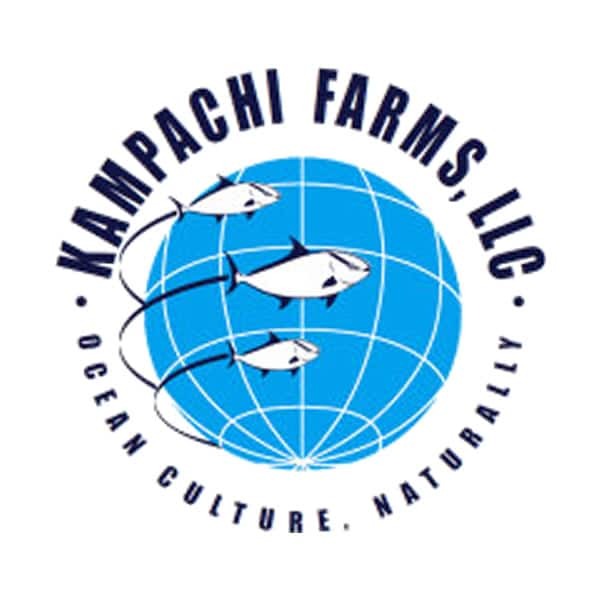 They are in the process of creating a standards holding entity (the ASC) and a consumer label, as well as developing and implementing an outreach and marketing program and a certification process that will use independent third-party certification experts to certify farms. 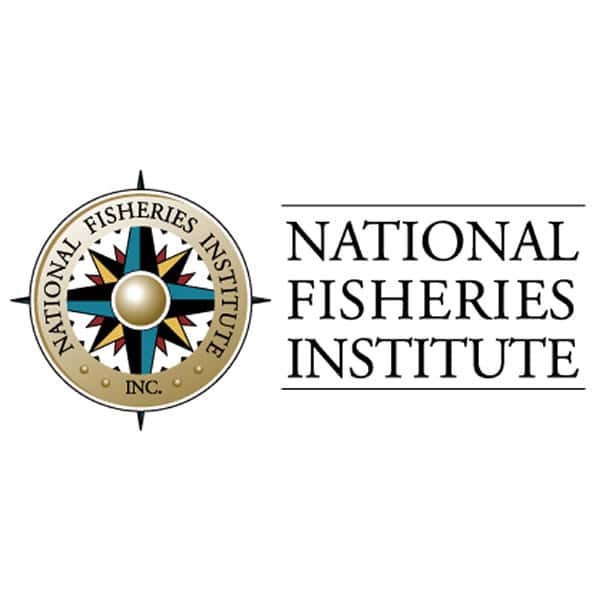 Our tilapia supplier, Regal Springs, is the first farm to be audited for and found compliant with the International Standards for Responsible Tilapia Aquaculture (ISRTA). 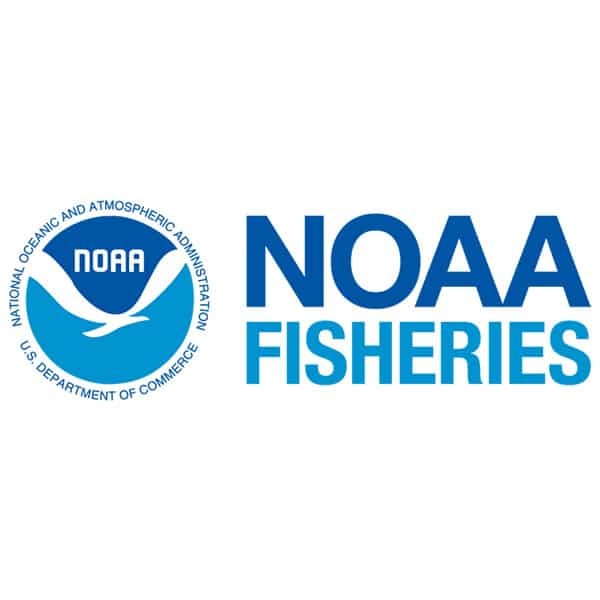 Along with the certification groups listed on this page, we support and coordinate with a variety of other organizations in order to stay at the forefront of well-managed fisheries. 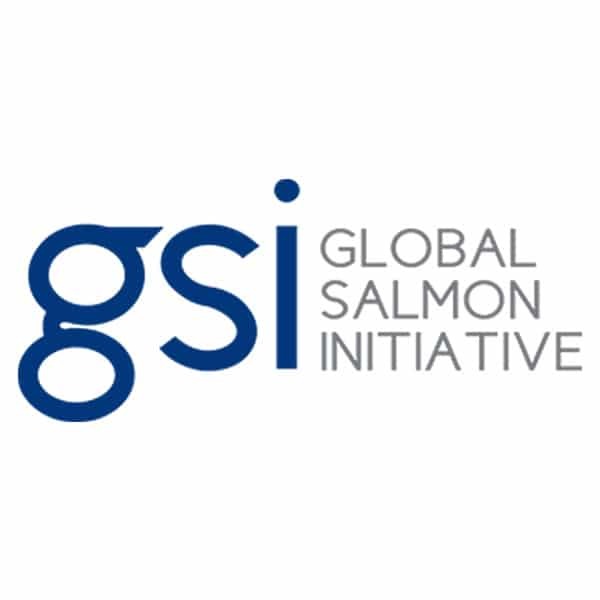 Follow the links below to find information on the world’s wild stocks, aquaculture techniques, ecological organizations and current, forward-thinking scientific coalitions and educational resources from some of our key partner organizations.